Cody chews on a couple turkey day favorites. 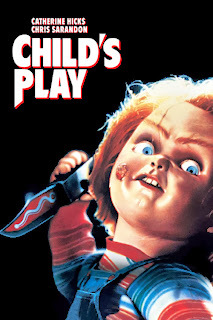 Cody Hamman observes the 25th anniversary of Child's Play for Film Appreciation. Cody speaks of assassins, criminals, and real life heroism. 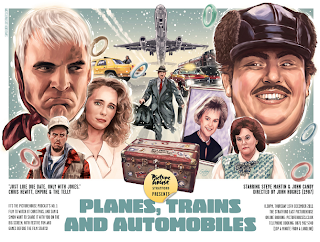 Cody and Priscilla watch as Michael Caine earns a paycheck giving Oliver Stone a hand with his career. 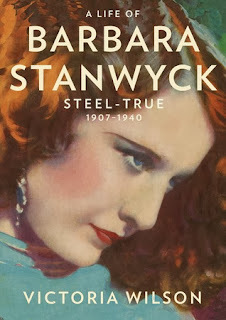 Win the first volume of an epic Barbara Stanwyck biography! 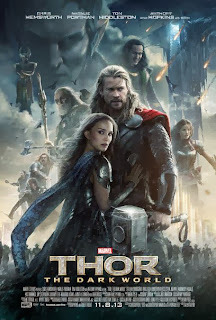 Cody marvels at the god of thunder. 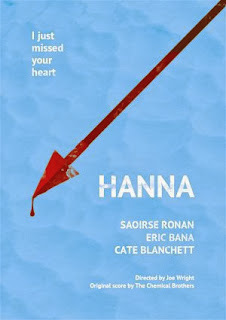 Film Appreciation - Holy Mackerel, What a Show! 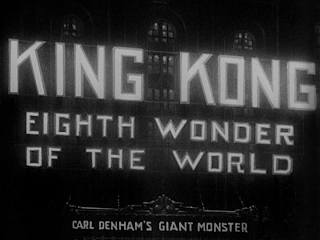 Cody Hamman celebrates the 80th anniversary of King Kong for Film Appreciation. 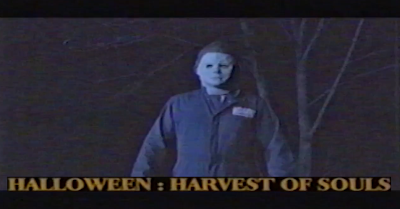 Jay Burleson presents the trailer for a Halloween sequel that has been lost and forgotten for 28 years. 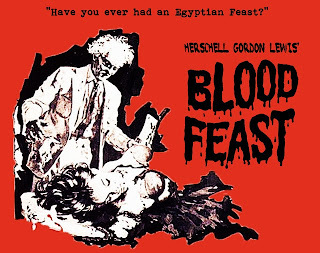 Worth Mentioning - Nothing So Appalling in the Annals of Horror! 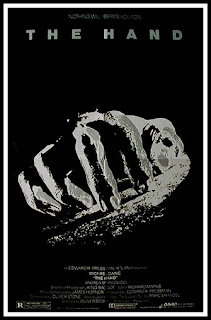 Cody marks the 50th anniversary of onscreen gore and witnesses the end of Pumpkinhead (for now). 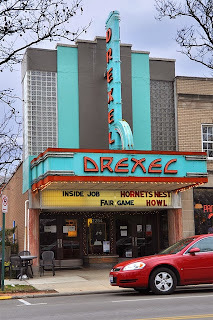 Last month, the fifth annual Shock Around the Clock 24 hour horror marathon was held at the Drexel Theater in Columbus, Ohio. Cody was in attendance and is now ready to share an account of his experience. 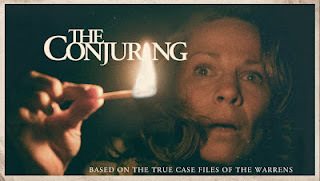 Don't miss your chance to win a Blu-Ray copy of The Conjuring! Cody and Priscilla take a look at the 1978 and 2004 versions of The Toolbox Murders for their Remake Comparison Project. Cody doesn't answer the phone and wants to keep away from Pumpkinhead.